I agree with all of Patrickd's suggestions and cuts except I kind of like tornado elemental. Burgeoning would be a good one, especially if you choose to stick with 44 lands (I think 42 may be enough). Run Nature's Lore over Rampant Growth if not both. 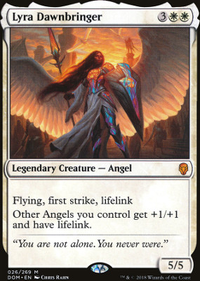 I'd like to see some more card draw, Rishkar's Expertise Harmonize Faithless Looting Momentous Fall and Lifecrafter's Bestiary all seem like good options. 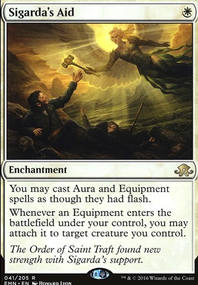 I like Parallel Lives, Ashnod's Altar as a sac outlet/ramp and Zendikar Resurgent as well. Liege of the Tangle is also a fun option, though not the most powerful. 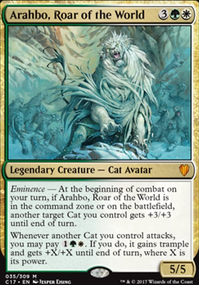 Brighthearth Banneret is another one I like. 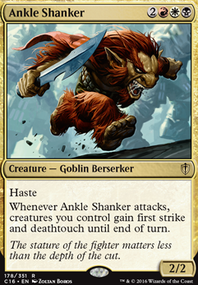 Aftershock could be okay if you find yourself needing more targeted removal. It has nice utility but the downside is the sorcery speed. 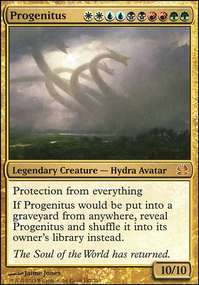 As for lands Tectonic Edge, Scavenger Grounds and Kessig Wolf Run all seem solid. 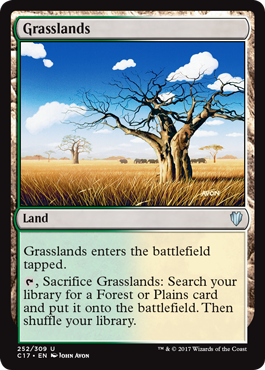 Rocky Tar Pit and Grasslands are better than any vanilla dual land that come into play tapped and are on par with Terramorphic Expanse or Evolving Wilds, they have the advantage of being able to grab your mountain/forests, their disadvantage is they trigger 2 landfalls over 2 turns rather than 2 in 1. I would suggest trying the deck out without the lands that enter tapped for little utility, like Evolving Wilds or Graypelt Refuge, barring a more expensive mana base (though adding Krosan Verge, Canopy Vista, Scattered Groves, and Grasslands atm would be little more than $5) your mana base will probably feel just as consistent in getting the colors you need but feel faster by just running more basics. Sigarda likes to protect as well as attack, Mammoth Umbra can work pretty well for this or Sword of Vengeance. Dueling Grounds also forces a fair fight for siggy, these also can enable you to move away from the board wipes and focus more on having removal for single threats.